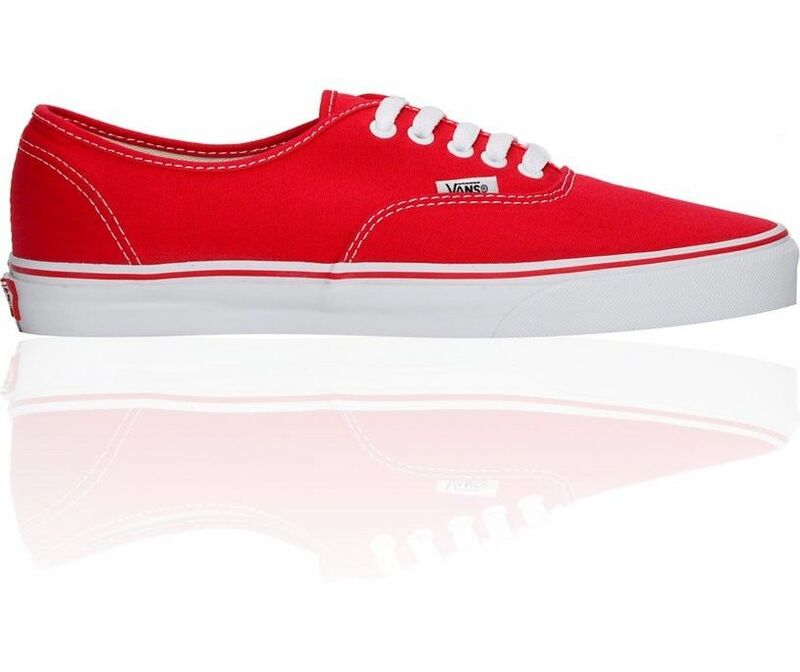 Are you having trouble on what outfit to wear with your Vans authentic skate shoe that’s, well, colored red/white? 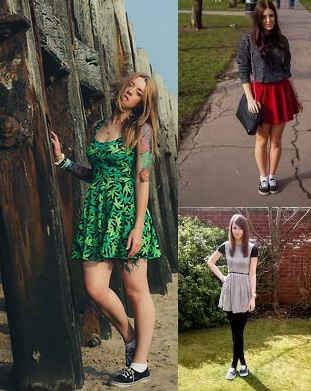 If you love wearing your keds but are running out of ideas on what to wear them with, then here are three outfit ideas that just might get you back on track. Outfit 1: Jeans and shirt. This maybe the most common outfit for a young lady who likes to wear any kind of keds. But, if you haven’t played with this kind of oiutfit yet, here is hot it goes. Let’s use the red authentic Vans as our basis. Grab a plain white tee shirt. Something that’s small in size (or hanging, so to say) will do the trick.If you’re not comfy with small tees, go for white oversized tees. Pair that with your jeans – pants or shorts. You can also have any top to pair with your denim shorts or jeans and Vans. Outfit 3: Long-sleeved top and leggings/jeggings. During cold season, you can still sport your Vans. All you need is to mix and match your long-sleeved tops with your leggings. What’s in now are Aztec leggings or patterend leggings. You can also use the plain colored leggings of your choice. Doesn’t have to be too vibrant and colorful. The only thing you have to remember is that it should be stylish. An unexpected collaboration between two designer brands has made history! For this Winter, Keds has collaborated with Kate Spade. How cool is that? The regular Keds canvas shoe is given a twist by Kate Spade. Making it look more alive and energetic, Katet Spade has added polka-dots, glitter and stripes to the Keds collection. The collaboration has resulted to thirteen differently-styled shoes that shows off signature Kate Spade style. For young women who love to have different colors showing off in her outfit, she can definitely sport the polka dot-designed Kate Spade x Keds shoe wear. This polka dot design also comes in bicolors, for example, white canvas with black polka dots. You will never run out of style with the amazing polka dots designed on your shoes. Many teenagers nowadays are so obsessed with polka dots, and Kate Spade has heard your wishes and granted them with their Keds x Kate Spade collaboration. This polka dots is officially labeled as the New York Champion or the New York Champion Seaport Dot. On the other hand, if you are the kind of lady who loves to shine everytime, everywhere, then this glittered shoes are for you. Kate Spade x Keds collection also has glitter-designed shoes for women who are into shiny things in their wardrobe. Calling it New York Champion Glitter, this pair of shoes can easily help friends spot you in the park or neighborhood. Best for young ladies! Pair this shoe with any gliterry top and plain bottom, and you’ll have a blast! Finally, we have the New York Champion Mariner Stripe to brag! The best pair for ladies who are a bit retro in style. Mariner Stripes go well with your skater skirts or a simple denim jeans and a dark-colored top that would much the color of your Keds. I’m sure you’ll figure out something in your wardrobe to match your Keds x Kate Spade Mariner Stripes pair. The hottest fashion choices of 2018! What to wear on Mother’s Day? How to get ready for a dinner date.